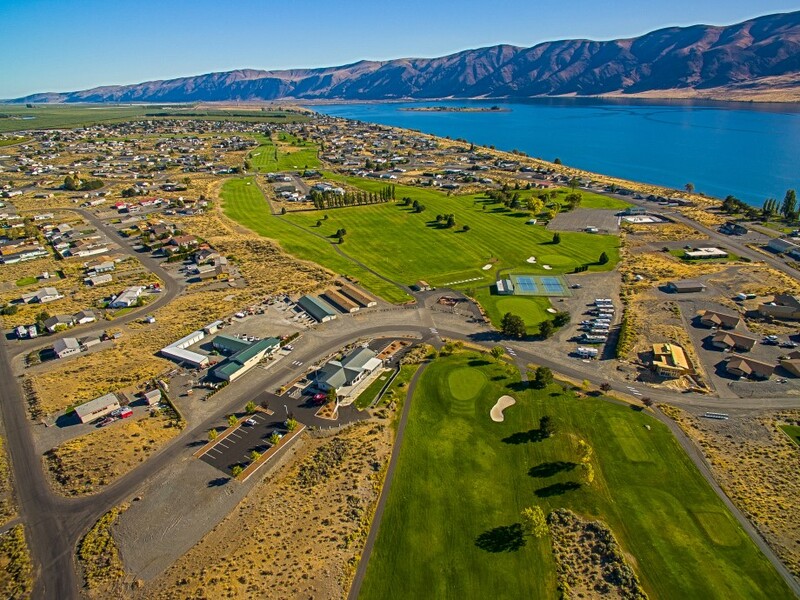 Awarded Golf Digest's "Best Places to Play" 3 Star rating! 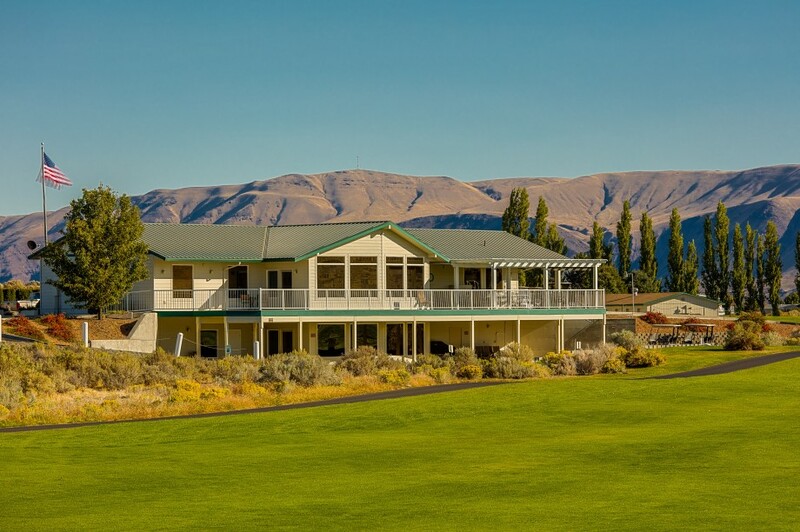 Acclaimed by Northwest Golfer Magazine, Washington Golf Guide and the Central Washington PGA, Desert Aire Golf Course is open year-round to the public. Individuals, couples, seniors, juniors, families, property owners and their guests are welcome. Public and discounted homeowner memberships available. See Greens Fees for more information. Hours of Operation: 7AM to 7PM during summer, 9AM to 4PM in winter, weather permitting. Fun fact: Desert Aire is located at parallel 46.6878776. This means that days are about 16 hours long by Summer Solstice – just when golfing weather is at its finest. Tee Time Reservations may be made up to 14 days ahead for up to four players. Single players may book online if 1-2 spots are available. Reservation holders are responsible for all players in the group. Fees are due upon arrival. 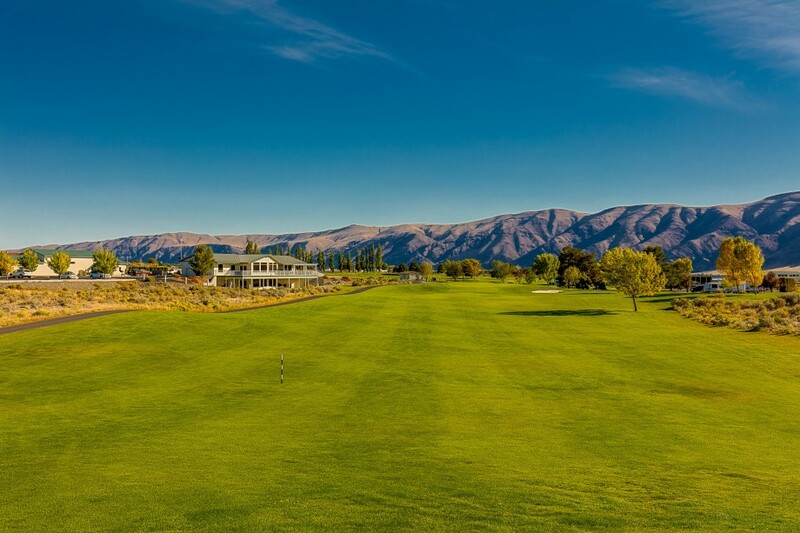 Cancellation Policy: 24 hours’ notice must be given to cancel or change a tee time, either in person or by calling (509) 932-4439. 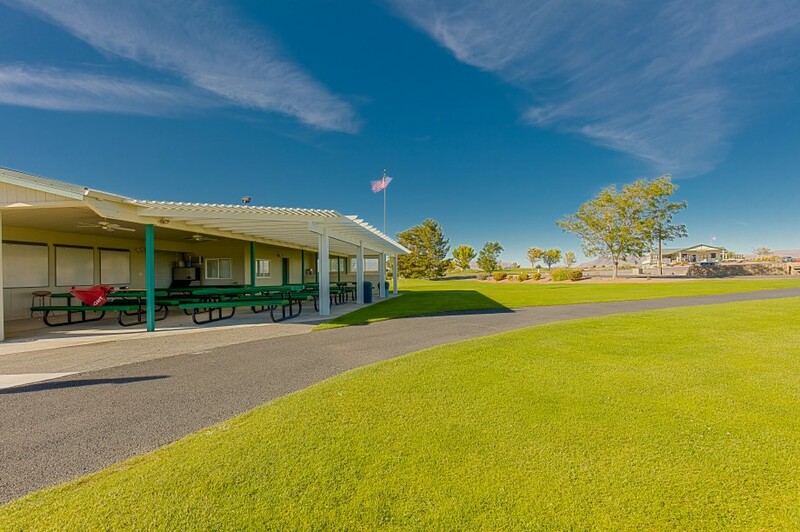 Greens Fees: Desert Aire Golf Course offers reasonable single-use greens fees as well as punch cards and annual memberships. For current fees, please visit Desert Aire Golf. Seasonal weekend/weekday rates and 7.9% state sales tax apply. Golf Carts: Two-person golf carts may be rented for $7.50 to $12.00/player and reserved when scheduling tee times. 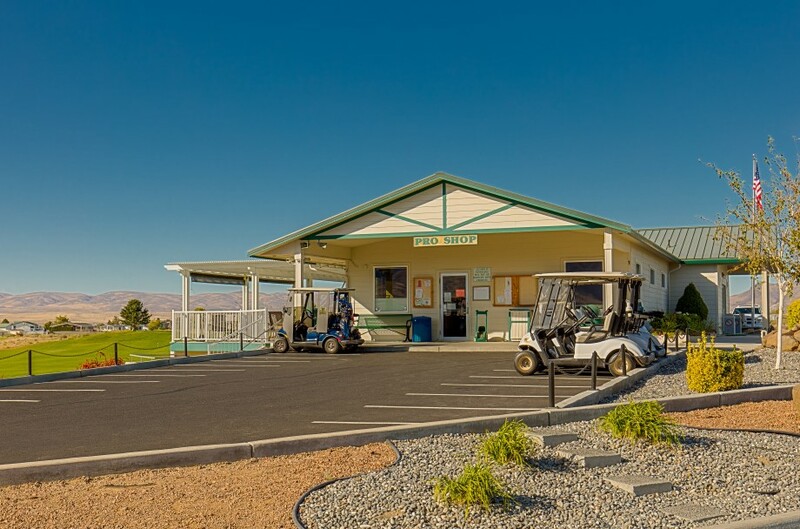 Golfers may also provide their own carts subject to payment of an annual permit fee. Garage cart storage is also available. Changing Rooms: Comfortable changing areas are provided in the clubhouse restrooms. There are no lockers available. Pro Shop: The full service Pro Shop includes club fitting and repair service and is stocked with quality golf essentials, clothing and even gifts. Beverages, snacks and sandwiches may also be purchased at the Pro Shop. Golf Lessons: PGA Professional golf instruction for adults, as well as summer Junior Golf Camps are offered by Don Tracy, PGA. 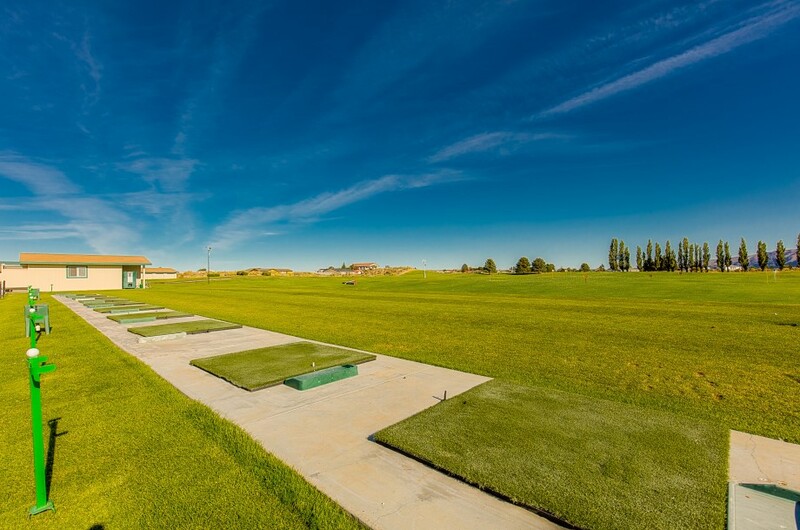 Consultation and customized packages are available for every golfer and skill level. For more info, please contact Don at the Pro Shop. Private Room for Events: The Desert Aire Room may be rented for private parties and events, and can accommodate up to 148 people. It includes a kitchen/catering area, and adjacent patio suitable for hosting après golf barbecues or similar events. Overhead projector and screen available. Indoor and outdoor spaces are available for private parties or after golf events. Golf course homes are available. Contact Rick Moore Homes for more information.